SCVHistory.com | People | Addi Lyon (Son of Sanford Lyon) in the News. Addi Lyon in the News. 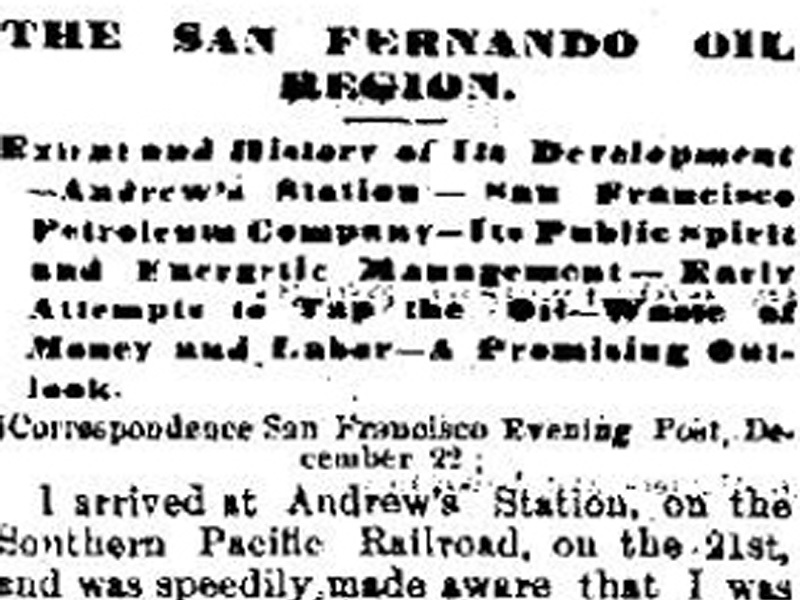 Son of Sanford Lyon, Owner of Lyon Ranch in Lyon Canyon. 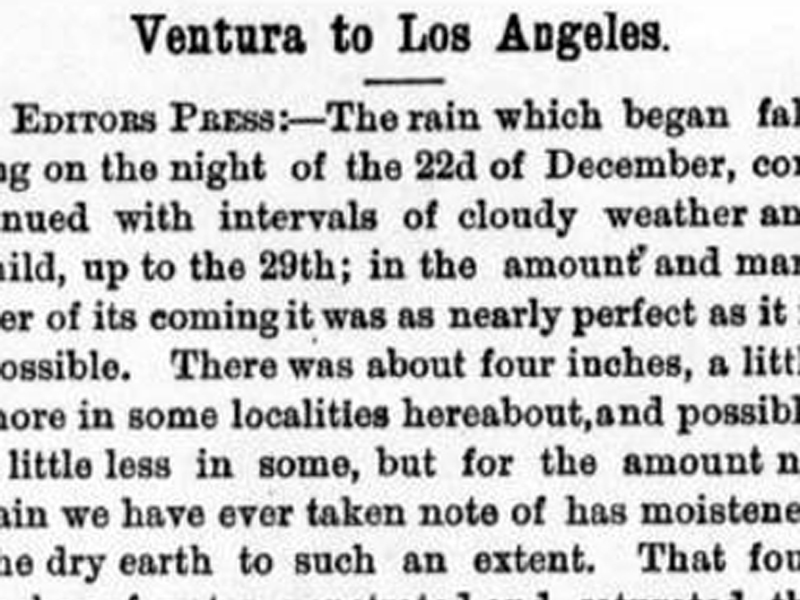 Los Angeles Herald | Friday, July 2, 1886. Last Tuesday Addi Lyon, a 14-year-old son of the late Sanford Lyon, met with a horrible accident at his home in Pico Cañon near Newhall. The boy fell from a tree and broke his left thigh, the bone splintering and protruding through the flesh. Drs. Orme and Maynard were summoned and attended the young sufferer. His recovery is hopeful but not assured. 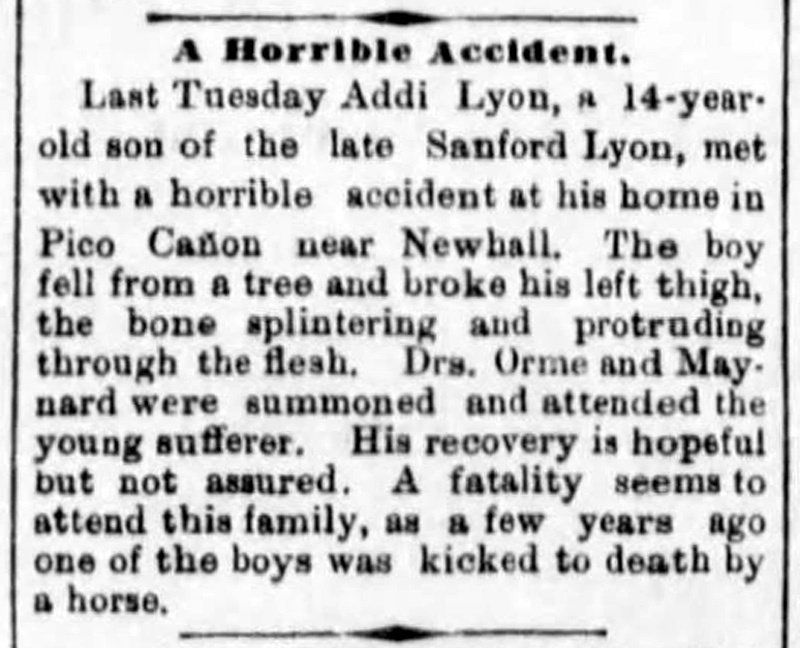 A fatality seems to attend this family, as a few years ago one of the boys was kicked to death by a horse. 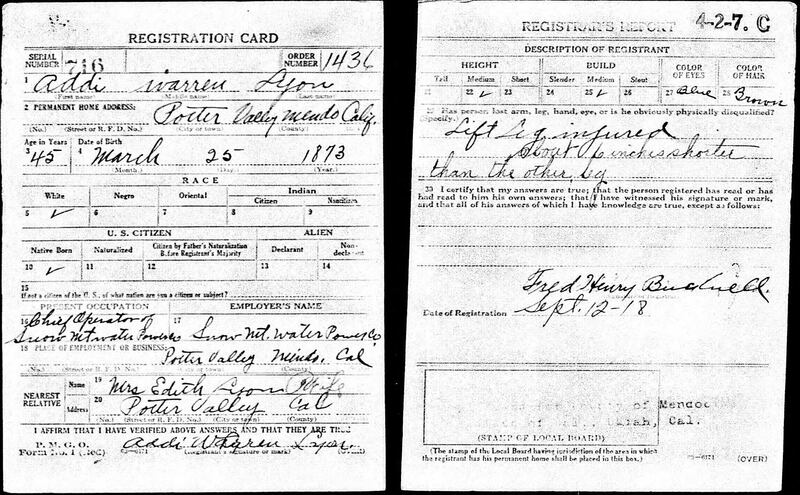 Webmaster's note: Addi lived, but he lost 6 inches off of his left leg, as noted in his 1918 draft registration card below. News story courtesy of Lauren Parker, draft card courtesy of Tricia Lemon Putnam.